Welcome to Skin Care Pleasure Point! We are located in the heart of the Pleasure Point at 871 41st Avenue in Santa Cruz, next to David Adams Salon. 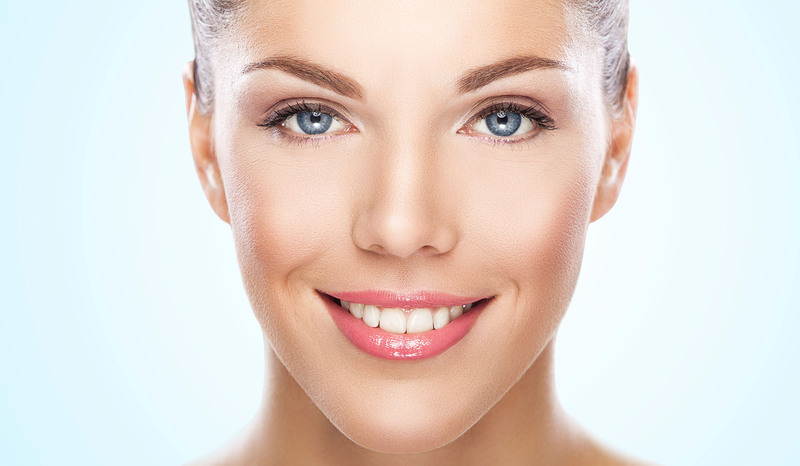 With over twenty years of experience our skin care specialists and estheticians offer a variety of beauty treatments, skin treatments, hair removal, and waxing services customized for your unique skin and hair type. Our building was recently renovated so our treatment rooms are new, clean and comfortable. Our facials, professional peels and microdermabrasions are targeted to your specific skin type and can be helpful in the treatment of common skin problems ranging from acne scars to sun damage and even more severe problems such as melasma and hyperpigmentation. 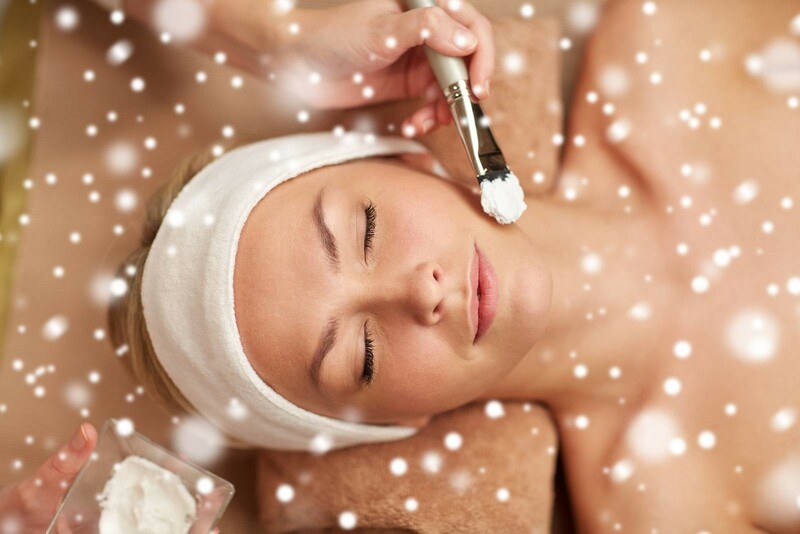 Speak with our esthetician about a beauty treatment best suited for your skin. We offer a full line of face and body waxing hair removal services for men and women. Waxing is a form of semi-permanent hair removal which removes the hair from the root. New hair will not grow back in the previously waxed area for two to eight weeks, although some people will start to see regrowth in only a week. Almost any area of the body can be waxed, including eyebrows, face, bikini area, legs, arms, back, abdomen and feet. Basically we wax anything–just ask. Our estheticians are also highly skilled in makeup. We use Jane Iredale Cosmetics as it is a high quality mineral makeup that is great to use immediately after any skin treatment or for special events. Our makeup applications can help you to highlight and bring out the most beautiful features of your face. We offer makeup for special events such as bridal makeup. On any service $50 & up during Noon – 4 PM every Thursday. ©2016 Skin Care Pleasure Point. All Rights Reserved.